Welcome to Fusion Spa & Boutique. 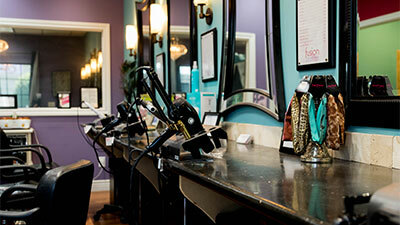 Fusion Spa is a Premiere Wellness Spa located in Evansville, Indiana offering you an extensive menu of spa services to help you improve overall wellness, feel refreshed, relaxed, pampered & beautiful. 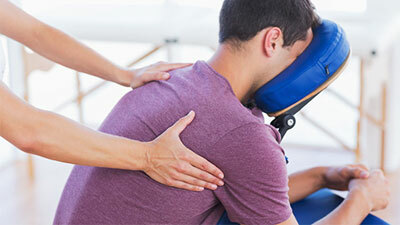 Call 812-402-6004 to schedule an appointment! New to Fusion? 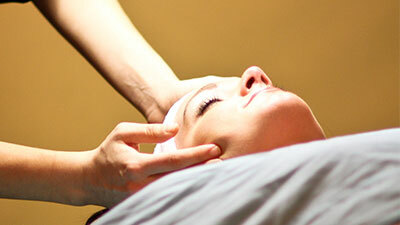 Send us your info and get a FREE $10 credit towards any Fusion Spa service. 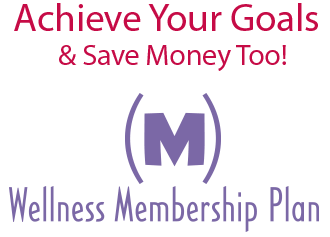 Give us a try... you're worth it! *New clients only. $65 minimum purchase. Not valid with any other offer, discount, or package. 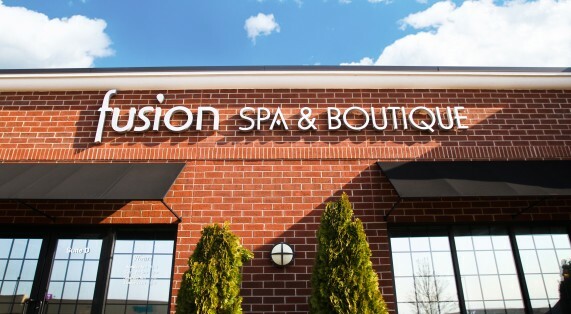 By submitting this form, you will be subscribing to the Fusion newsletter to learn about specials, news, & upcoming events at the spa. 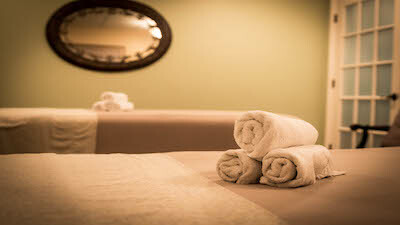 What’s Going on at Fusion Spa? 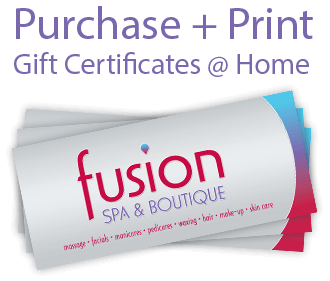 Stay up to date on Fusion Spa Special Offers, News, & Upcoming Events! Subscribe to our monthly newsletter to get the latest deals and specials delivered to your inbox.